First Impressions Salon in Frisco, CO offers and alternative to costly, overbooked Breckenridge salon services. Located just 10 minutes from downtown Breckenridge off historic Main Street in Frisco. We offer a variety of beauty services including hair cuts, color and styles. We also offer skin care services like facials, massages, waxing and tinting, hair removal, makeup, makeovers and more. Additionally, we provide our clients with nail services like manicures, pedicures for natural and artificial nails. 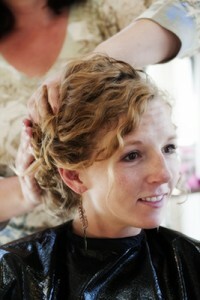 First Impressions Salon is also a popular choice for wedding beauty services in Breckenridge and the Summit County area. 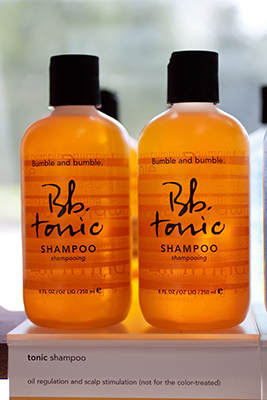 Combine any three of our skin and nail care services for a customized package and receive 15% off. 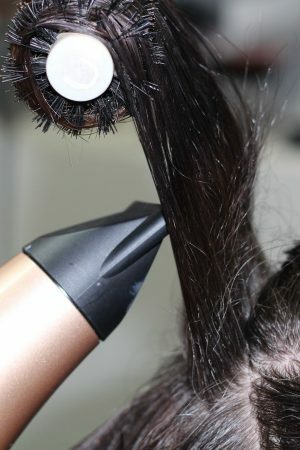 Hair service prices can vary, depending on length and thickness of your hair. If you have any questions, please ask your stylist during your consultation. Complete nail services, natural pedicures and manicures, Shellac (gel polish) manicures, and odorless acrylic nails and fiberglass/ silk wraps are available from our certified technicians. All products and services are customized for optimum health and results. We offer paramedical, results-driven facials and peels to correct aging, dehydrated, and acneic skin problems. We also specialize in waxing, tinting, mineral makeup. Our certified, trained staff’s goal is to educate you in the latest, yet safest services and product ingredients and let you decide which treatment is best for you. All products and services are customized for optimum health and results. Our certified, trained staff’s goal is to educate you in the latest, yet safest services and product ingredients and let you decide which treatment is best for you.